At IFAT 2018, held this past May in Munich, Binder+Co presented a unique new sorting concept for light packaging waste: the CLARITY multiway sensor-based sorting system. According to the manufacturer, this new system can help achieve required end-product quality and is an extraordinary solution for sorting packaging waste such as PET, HDPE, PP, beverage cartons, paper and cardboard. With just one sensor unit, up to six product fractions can be sorted to outstanding quality. Individual fractions are transported with air pressure through a perforated conveyor belt into respective discharge paths. Binder+ Co also recently announced the first U.S. installation of the CLARITY multiway sorting system, at the Carry All Products (CAP) single-stream processing facility, in Connelsville, Pennsylvania. The new machine, designed as a three-way system, sorts two end products from two tons of mixed plastic per hour. 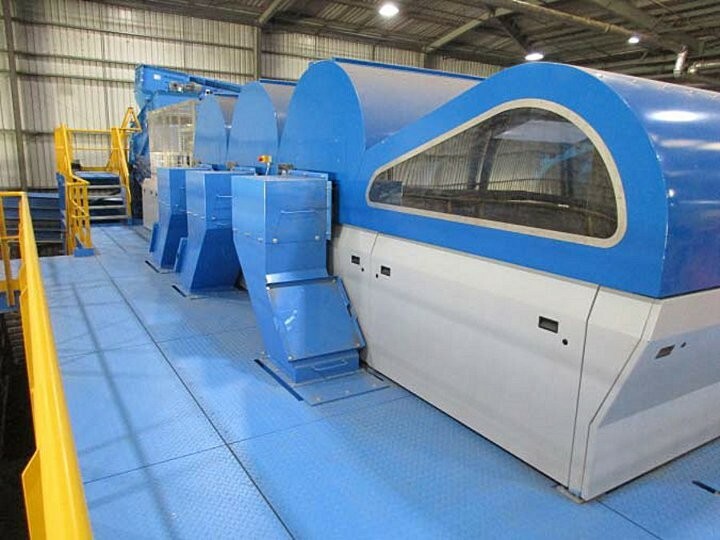 Using NIR (near-infrared) technology, the sorting system uses a single sensor to produce a high-quality PET and a high-quality HDPE fraction, both of which are sold for reuse. Binder + Co says the CLARITY multiway is fully automatic, compact and ensures excellent product quality. With this technology, lightweight packaging can become valuable secondary raw material that requires no landfilling or incineration.